Irene Fonseca’s research program is at the interface between pure and applied analysis and is motivated by applications in the physical sciences and engineering. 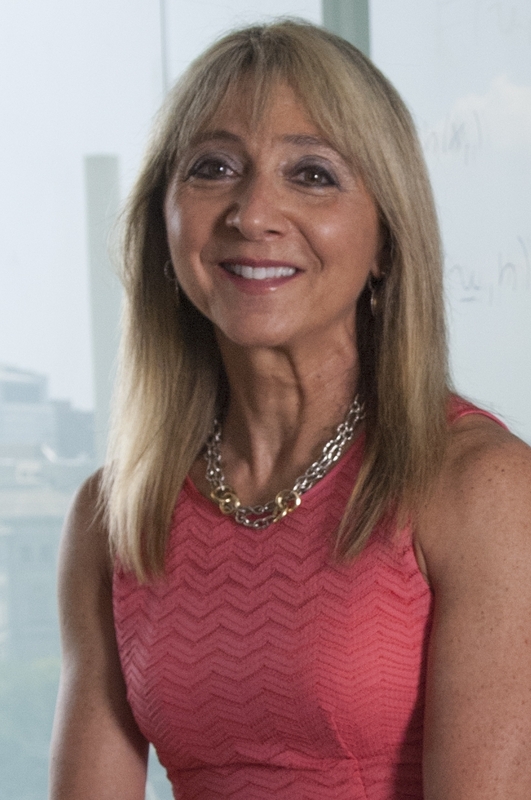 Her recent work focuses on variational techniques as they apply to contemporary problems in materials sciences and computer vision, including the mathematical study of shape memory alloys, ferroelectric and magnetic materials, composites, liquid crystals, thin structures, phase transitions, epitaxy, and image segmentation, staircasing and recolorization in computer vision. She received her Ph.D. degree from the University of Minnesota.